Sabic has announced strategic marketing relationships with 40 global, regional and local manufacturing companies to promote the introduction of industry-leading technology into Saudi Arabia and the region through its Home of Innovation initiative. Through the initiative, Sabic engaged companies that demonstrated an interest in growing their business in the kingdom and Middle East region. 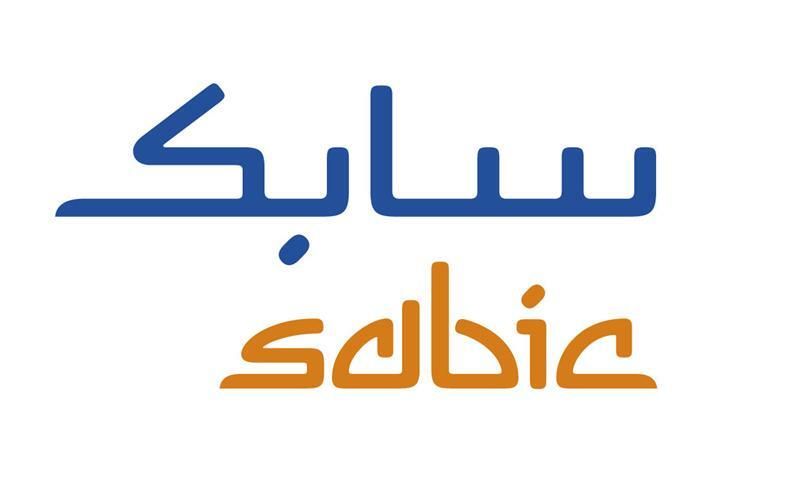 Additional qualities included a respected and recognised brand, a desire to engage with Sabic strategically, and innovative yet commercially-available systems or products. Participating companies self-selected among three engagement levels – Leadership, Performance and Program – which afford varying degrees of regional exposure, business opportunities, industry connections and market insight. The Leadership level currently includes Harwal Group of Sharjah, UAE; Schneider Electric of France; and New Products Industries Corp (Nepro) and Philips Saudi Lighting of Saudi Arabia. The Performance level currently includes 3M, ABB, AlWasail Industrial Company, Arabian Gulf Manufacturers (AGM), Badger Meter, Geberit, Honeywell, Kawakita Denki Kigyosha (KDK), Kohler, Miele, REHAU, Riyadh Cables, Saft, Samsung, and Watts Industries. The Program level currently includes AlBarakah Company for Industry, Al Jazierah Home Appliances, Future Building Systems (FBS), Grundfos, Legrand, Leviton, Manik, Middle East Fiber Cable (MEFC), Panasonic Eco Solutions, Pentair, Plastbau Arabia, SAFID, Saudi Rubber Products Factory, Sermeta, Siemens, Somfy, SunPower, TE Connectivity, Thermaflex, Vimar and Wavin. Representing the Middle East, Europe, Asia and Americas, participating companies illustrate the global, regional and local representation sought by the Home of Innovation initiative. Additional participation agreements are expected through September 2015. In addition to engaging the local and regional market through industry events and targeted collaboration opportunities, Sabic is building a Home of Innovation facility in Riyadh to provide meaningful market awareness and insight, foster collaboration along the entire value chain and showcase advanced product and materials solutions. The facility is expected to be completed in the first half of next year.